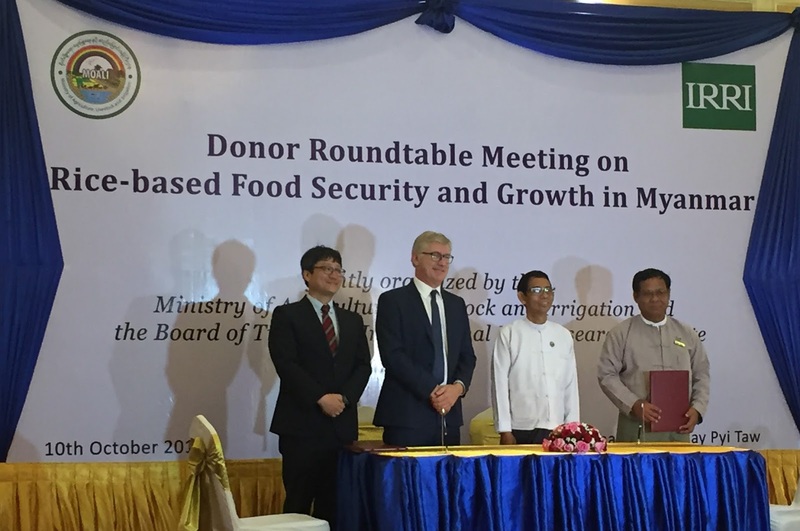 Myanmar has become the latest country to sign the Seed Sharing Protocol Agreement. The nation joined Cambodia, India, Bangladesh, Nepal, and Sri Lanka in this initiative that allows signatories to rapidly distribute modern rice varieties across their borders. This will enable new, climate-resilient seed varieties to reach the fields of the farmers in a shorter amount of time, which in turn will secure their food supply and increase their income. Signed on 10 October during a meeting of IRRI’s Board of Trustees in Myanmar, the agreement will establish common parameters for varietal release. Modern, climate-resilient rice varieties that withstand drought or salinity help vulnerable farmers establish a secure food supply for their families as well as added income that they can invest in their own future. Standard regulatory systems for new rice varieties require multi-season testing to ensure performance, pest and disease resistance and consumption quality. While these processes are important for quality assurance, it is typically conducted independently by each country. 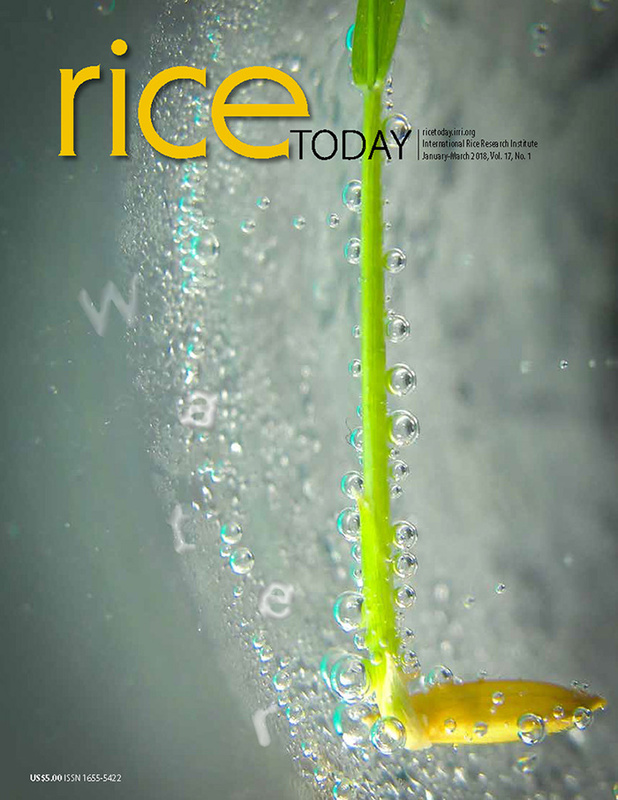 As such, a variety released in one country is still required to go through a similar vetting process in a neighboring country, increasing the time to market these new rice varieties. The expansion of the regional seed-sharing agreement to include Myanmar builds on the success of the existing South Asia Regional Seed Policy Agreement, which was signed in 2014 by the governments of Bangladesh, Nepal, and India. In its first 3 years, this agreement has enabled eight rice varieties to be released and shared across three countries.